This photo by Leonie Dawson sparked my intuition to create a circle of women. I feel I was somehow called for this journey. To bring together a group of women to travel a year together, learning, sharing, practicing through creativity, yoga, meditation, freeing and expanding energy, resting, and playing joyfully. A few years ago, I participated in a creative circle of women in Ann Arbor and I loved it. I wanted to create something similar, but utilizing tools I can share. When I began to put it together, I knew my good friend Erin Moss was the perfect person to collaborate with on it. This will be an exploration of deep, true self. A gift of space to belong, unite, and enliven the spirit. I can’t wait! I hope you join us. 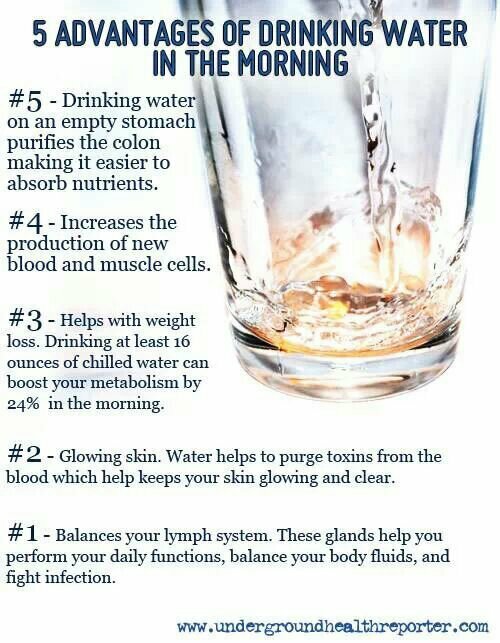 Here are some great tips on why drinking water in the morning is so helpful. But, remember, especially when it’s cold and we are drinking more hot beverages like coffee, tea, and hot chocolate, all of which contain caffeine, it is also very important to stay hydrated all day. Here’s to your good health in the New Year! Namaste~Carrie Hura here! Welcome to Wellness Wednesdays! As the Fall quickly turns to bitter Old Man Winter here in MI, I begin to want to hibernate: stay in, cuddle up with the kitties, and eat lasagna! I have to balance that desire with staying healthy and motivated because I know that if I stay active, keep up with my yoga practice and meditation, and eat well, I will feel better and ultimately will be more healthy. Yoga has come to me at different stages of my life, in different ways. Now, yoga is more prevalent, easier to come across with its own major magazines, chant musicians, slick ads, and yogi celebrities. Not so in 1992. I was working at the now defunct Waldenbooks as an assistant manager. We could check books out like a library, and I came across B.K.S. Iyengar’s Light on Yoga. He is the real deal, swathed in nothing but a white cloth and his caste symbols, symbols of his lineage. I could not tell you what drew me to it, how I actually found it, or decided to bring it home, but I did. I was living with my sister at the time. I opened the book and began to try to mimic the postures. Hilarity ensued. This man bent, twisted, and balanced his body in ways that seemed humanly impossible. I tried, we laughed. It was great fun. But, I realized quickly this level was beyond me. Not detoured, (I learned everything out of books then), I brought home a new book: Richard Hittleman’s Yoga: 28 Day Exercise Plan. The postures were much more accessible and laid out a nice plan of progression: not too much at once, not too little. I began to learn yoga, practicing at home, by myself. Not only did this book show the postures, but also included little snippets of philosophy to follow for then the modern person, which was 1970 or so. It was a bit outdated for me, but did begin the journey. I began to learn yoga from a book! Please enjoy this article about The Yoga and Wellness Collective! We are very excited to announce the schedule of classes and begin to share yoga in its many therapeutic variations in Dearborn, MI, and the surrounding communityes! Here is the link to The Collective schedule of classes beginning August 1, 2013. We look forward to seeing you soon! I am so very excited to begin to share a vision of expansion! Please welcome The Yoga and Wellness Collective! As the building I am in has transitioned opening more space, we are dedicated to growing the yoga on the low level, with more teachers. My massage practice, with space for private sessions, has moved to the upper level. The teachers included currently are myself, Erin Moss of Rowan Tree Yoga, Dana Stough of Yoga D, Nikki Hollandsworth and Katy Hinz. Please stay tuned as we grow to include more yoga classes, meditation, and workshops! To bring together professionals in the field of therapeutic health, healing, and wellness to create a group dedicating our time, energy, and resources to assisting each individual to regain and maintain their health by working harmoniously together to achieve that goal. We focus on facilitating the body’s innate self healing process regardless of a patient’s age, gender, sexual orientation, or creed to bring spiritual, emotional, physical, mental pain relief, and prevention such as through, but not limited to: yoga, massage therapy, Reiki, and other forms of natural health practices. We commit ourselves to the ongoing process of educating the community, empowering them to take a more active role in their own wellness. We will treat all clients/students/patients and each other with kindness, compassion, and respect.